Dr. Laurie Bassi is available for coaching on the principles and how-to’s of HR analytics. An internationally-renowned expert on the topic, she’ll take you through the process of learning how to implement an analytics perspective in your own work, with detailed guidance and advice on your own specific projects or opportunities. 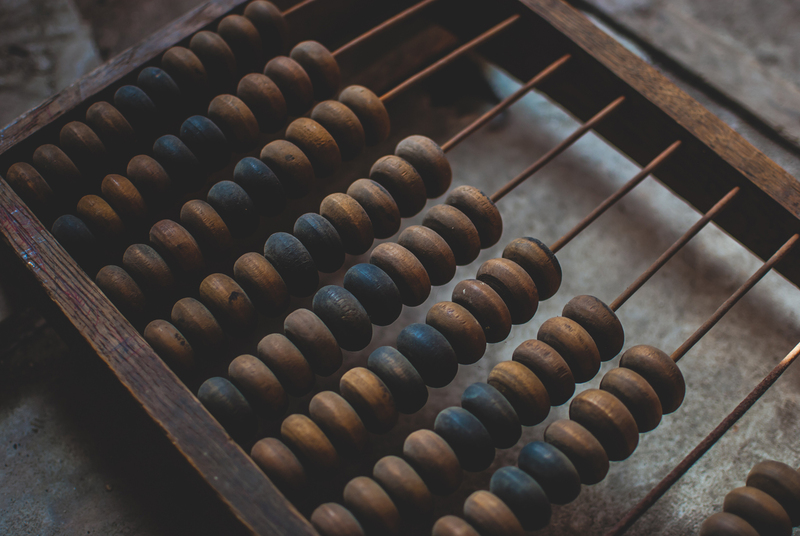 Every day, it seems there’s another new article about the growing importance of number crunching, big data, and HR analytics. It can be exciting – as well as a bit intimidating. Boards of directors are demanding more, for example, and many HR teams are struggling to deliver. So whether you’re just beginning to think about creating a “people analytics” function inside your company or you already have years of experience under your belt, we can help you develop your organization’s analytics capacity – and enhance your impact. As your expertise increases, you’ll gain new insight into your workforce. This will allow you to develop concrete new findings you can use to help guide your organization in to more fact-based, prioritized HR decision-making. While you can opt to design your own fully-custom coaching process with McBassi, we also have available three pre-defined options to help reduce the number of choices that need to be made. As a way of getting started, many clients have found our short 4-week offering works well and also offers an easy, constructive way to begin work with McBassi on tackling your most important people analytics questions. Weekly phone calls with you and/or your team. The first step is to select the subject area(s) that are most important to you (we’d be happy to discuss possible areas with you as you make your decision). These will serve as our areas of focus in our weekly calls. In addition to an improved, deeper understanding of analytics in key areas relevant to your work, a short PowerPoint presentation will summarize the decisions made during the coaching process. This includes weekly phone calls with you and/or your team. Like the shorter 4-week coaching offering, the first step is to select the subject area(s) most important to you (we’d be happy to discuss possible areas with you as you make your decision). These areas will provide the primary structure and areas of focus in our subsequent weekly calls. Among other things, the longer duration of this engagement also provides time to really get to know you and your team and also support you in your own professional development. McBassi will deliver a 4-hour on-site workshop for your team. The first step is to select the subject area(s) that are most important to you; these will provide the primary structure for the workshop and will serve as our areas of focus. In addition to an improved, deeper understanding of analytics in key areas relevant to your work, a short PowerPoint presentation will be delivered, summarize the decisions and steps taken during the interactive workshop.